Does Your Entertainer Need A DBS Certificate? 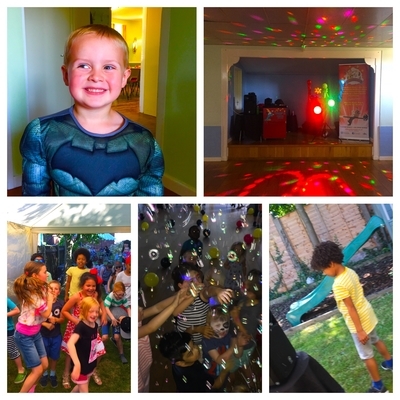 Everyone wants to make sure the children at their party or event are safe and out of harms way but do you need to get a DBS from the children's party entertainer or magician your booking? The short answer is most definitely not! Why? firstly, because you're booking a children's entertainer to entertain at your party or event and not a child-minder or nanny. You should ensure that at no time is the entertainer left on his own with the children. In fact, the children's entertainer or magician you've booked will probably insist on this. It makes sense: If there are other adults in the room, and why wouldn't there be, then this is a far better check than a piece of paper with the DBS certificate printed on it. The DBS or Disclosure Barring Service, is a check that details convictions, cautions, reprimands, final warnings and additional information held by local police that is felt relevant. Only an employer such as a school, business, local authority etc can obtain one. 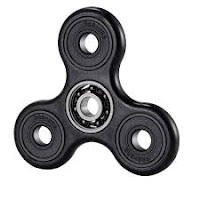 It is impossible for the children's entertainer or magician or anyone who is self-employed to obtain one himself and is only needed if the person being employed is working with the same groups of children four times or more in anyone month and will or could be left in sole charge of those children. Your children's entertainer may have been issued with a DBS in-connection with work he's carried at a school, hospital or relevant business where the criteria of his work and time spent with children met the DBS guide lines but booked as a children's entertainer or magician to simply to entertain at your one off party or event doesn't require the magician or entertainer to be DBS Checked - so please don't reject the children's entertainer if he can't supply one - remember it's not mandatory, not necessary and may be against the law to get one or ask for one if not needed. 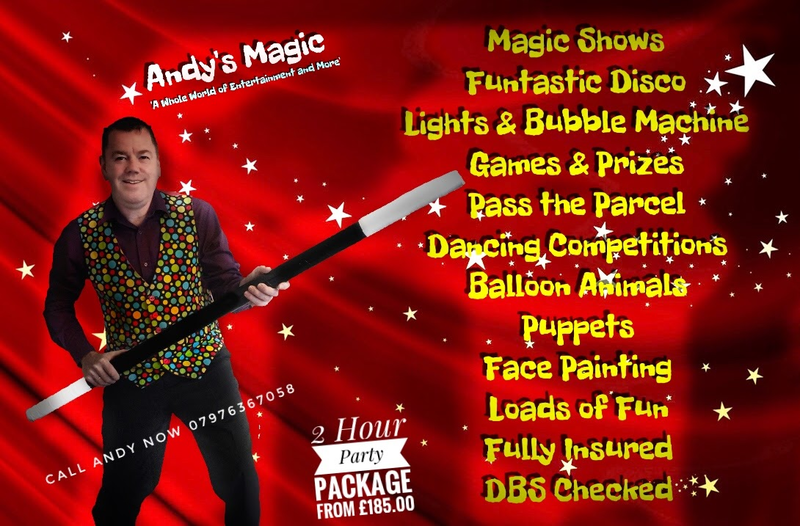 This is what Vicky Townsend of Lichfield, Birmingham, had to say about, Children's Party Entertainer and magician, Andy's Magic. As a kids party entertainer and magician, it's always nice to be appreciated and thank you Vicky for your kind words. I'm really pleased that Erin and all her friends enjoyed her birthday party entertainment. It was great fun all the way with the dancing in the disco lights and bubbles, loads of prizes won and lots of crazy comedy magic in the magic show. Venue Or Children's Entertainer First? 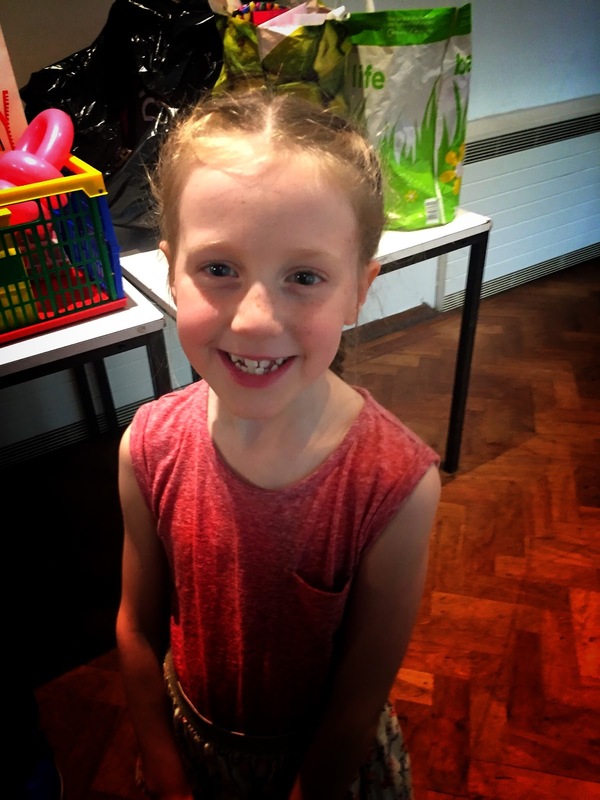 You've probably done it before, booked the local village hall or community centre for your child's birthday party and then tried to book the children's entertainer or magician, that your little one has been raving about since they saw him at the last party they went to, only to find he's fully booked. Well, here is my advice. If you've got an children's party entertainer or magician you're really set on booking then get that sorted first and do it as far in advance as possible—a few months before the party, at least. This might seem a long way ahead but once the children's entertainer is booked you can then search around for a suitable venue and the earlier you book the children's entertainer or magician the earlier you can book the venue and get exactly what you want on both counts. It's great having a nice venue but if the children's entertainer or magician is not that good the whole event could go flat and leave you with a nasty taste in your mouth. I think you'll agree it makes sense. With a wide choice of venues around from village halls, community centres, church halls, pubs, social clubs, hotels and restaurants etc, there's quite a choice and getting your party entertainer booked first and in advance will give you plenty of time to scour the internet and your area if you really need to. I hope this tip from Andy's Magic helped. If you're going to book a Children’s Party Entertainer or Magician for your party or event then please follow these 7 steps that will help ensure you get a good, reliable and professional children’s entertainer who will make your party the success it deserves to be. It doesn't matter what part of the West Midlands you are based in —Birmingham, Dudley, Worcester, Solihull, Wolverhampton, Sandwell, Stourbridge, Kidderminster, or Bromsgrove—the magician or children’s entertainer in your area should, if he's any good, be able to offer all of the mentioned points. • Who Recommended Your Children's Entertainer: Always try and get a recommendation from family or friends. No one will recommend a magician or children's entertainer unless they were happy with the services they received and enjoyed the entertainment. • Your Children's Entertainers Facebook Page: The entertainer your thinking of booking will probably have a Facebook Page. To see what's on these pages you need to click the "Like" button and then you'll see what the magician or entertainer is up to, how busy he is and it's also another place that customers will leave comments and recommendations and it's a great way to stay in touch with your magician or entertainer. • Check Your Children's Entertainer is Covered: Make sure the magician or children’s entertainer you're booking has all of the following: Public Liability—I have £10,000,000 worth of cover, so you can rest assured that in the unlikely event of anything going wrong, you'll be covered. Make sure they have an DBS Check. Also ensure that all of their electrical equipment is P.A.T Tested. • Is Your Children's Entertainer A Members of Organisations: It's also a good idea to check out whether they are members of any official societies or unions. I'm a member, and current president of The British Magical Society as well as being a full member of Equity. Being a member of such organisations doesn't prove whether the magician or entertainer you've picked is any good but it does show their commitment to their trade. A fly-by-night magician or children's entertainer wouldn't bother paying good money to be part of these sorts of organisations. • Testimonials For Your Children's Entertainer: You're entertainer should have testimonials, customer comments or reviews of parties they've entertained at. Check their website for a Guestbook page, and here is were you'll find out exactly what previous customers really think of the entertainer you're thinking of booking. 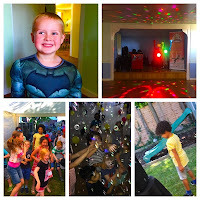 • Compare Prices and What's on Offer: When comparing different children's party entertainers you may find that the fees vary quite a bit. This could be because the higher priced entertainer is offering far more in his party package than the lower priced ones. In my '2 Hour Package' for example... 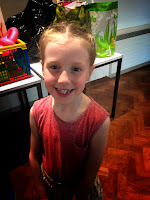 I offer: a great kids disco that all ages will enjoy and this includes: The disco, music, lights, a bubble machine, games, prizes, pass the parcel, action songs, dancing competitions and up-to-date music like: 'Let it go', 'All About the Base', 'Happy' and 'Gangham Style'. Some entertainers turn up with a small pa system, pop some music on and call it a disco - this is not a disco in anyway, shape or form. My package also comes with a Great Comedy Magic Show, Puppets and Balloon Animals, as well. Just compare what you're getting from each children's entertainer or magician and you should be able to see quiet clearly who is giving value for money.